The Overwatch BEAT Invitational™ Season 4 has released its schedule! We will be following a similar tournament format to Season 3 with a double elimination bracket. Due to a last minute issue, Simplicity will be withdrawing from the Overwatch BEAT Invitational™ Season 4. Replacing them will be Team Karasuno. We wish Simplicity the best of luck and hope to see them in future seasons. 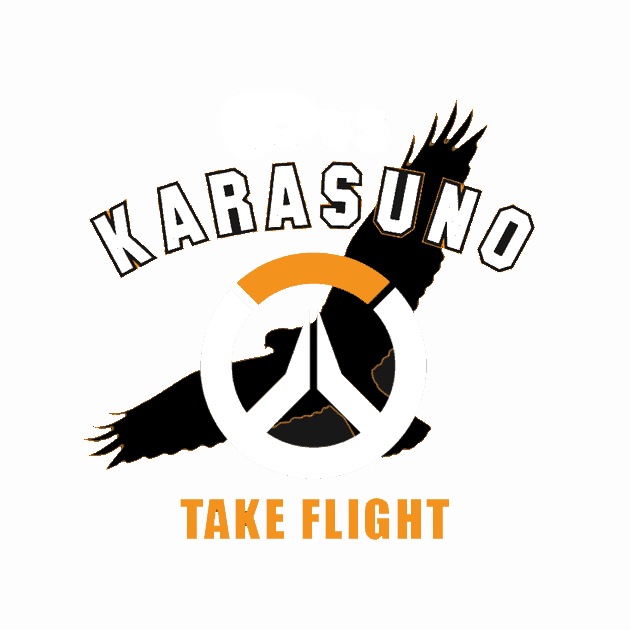 Karasuno is currently one of the top open teams on the path to pro. 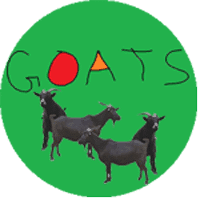 The 8th team in the Overwatch BEAT Invitational™ will be team GOATS. PrevPreviousOverwatch BEAT Invitational™ Season 4 Announcement!